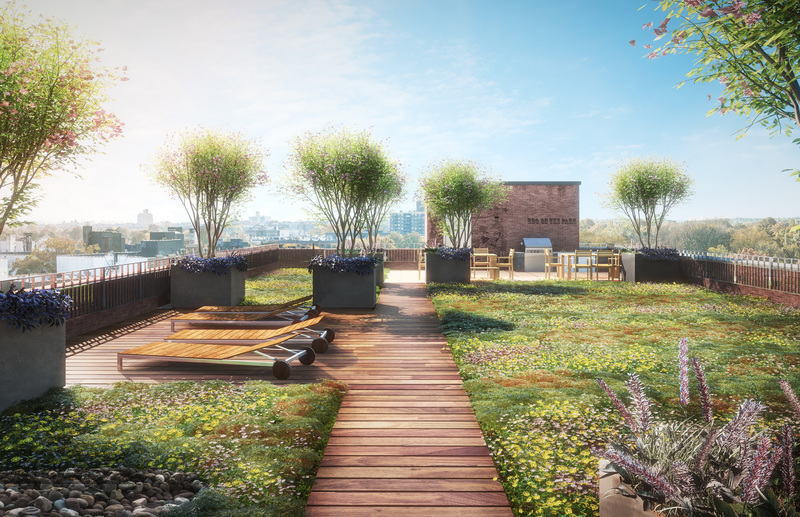 123 on the Park is an upscale new apartment complex in New York City. 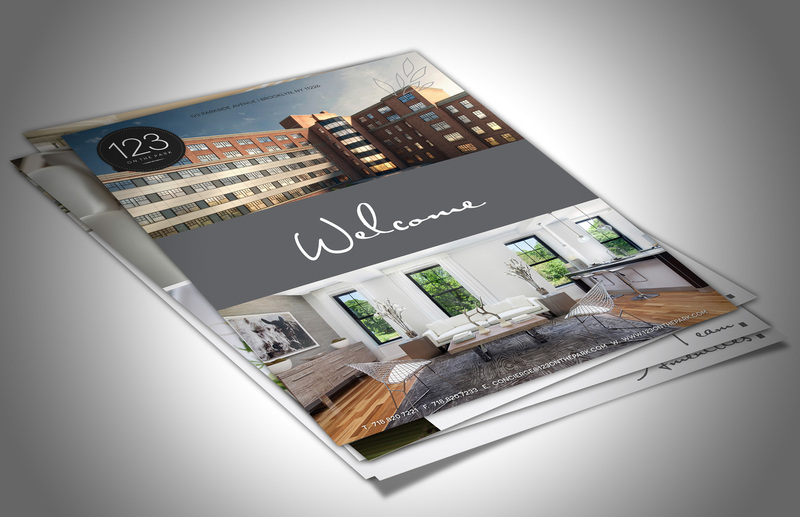 A glamorous welcome packet and redesigned leasing applications welcome their new residents in style. 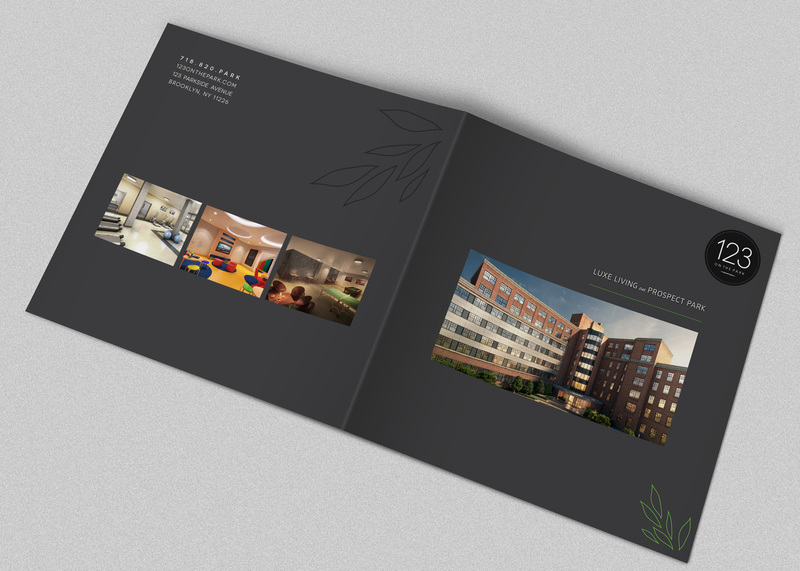 To introduce this exciting project to the public we designed a stunning square brochure with a luxe feel. 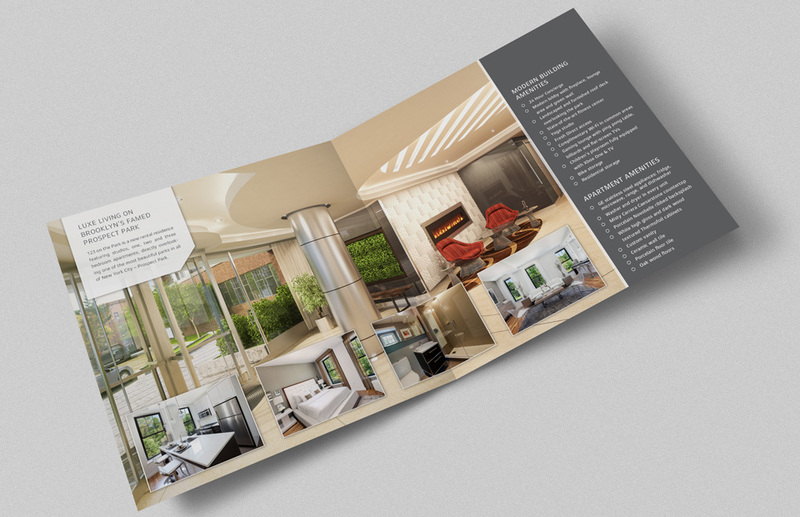 The brochure incorporates beautiful renderings and a sleek and modern design, for the perfect luxury image. 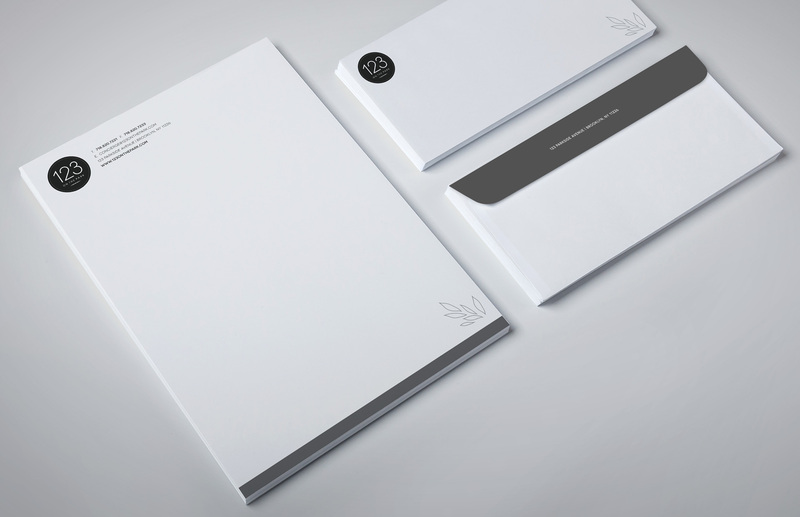 Crisp, luxurious business cards and stationery complement the package with the perfect touch of class.